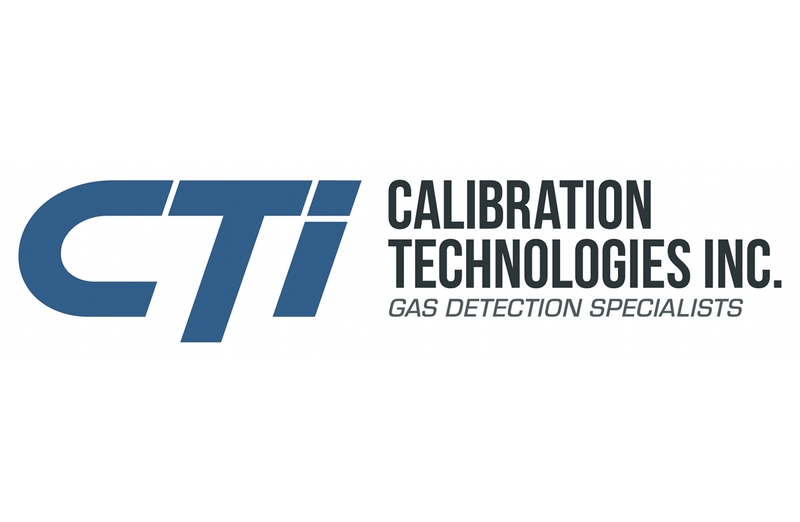 Calibration Technologies is a leading manufacturer of gas detection systems and accessories operating out of Columbia, MO. We are a small, fast growing company with many opportunities. Calibration Technologies is hiring a Software Developer to develop User Interface / Configuration Applications for our product line of gas sensors and gas detection controllers. Also, assisting with internal test system projects. 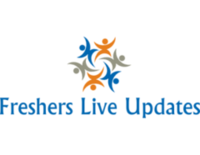 The developer will work as one part of a small product development and engineering team.